← T is for Tours! 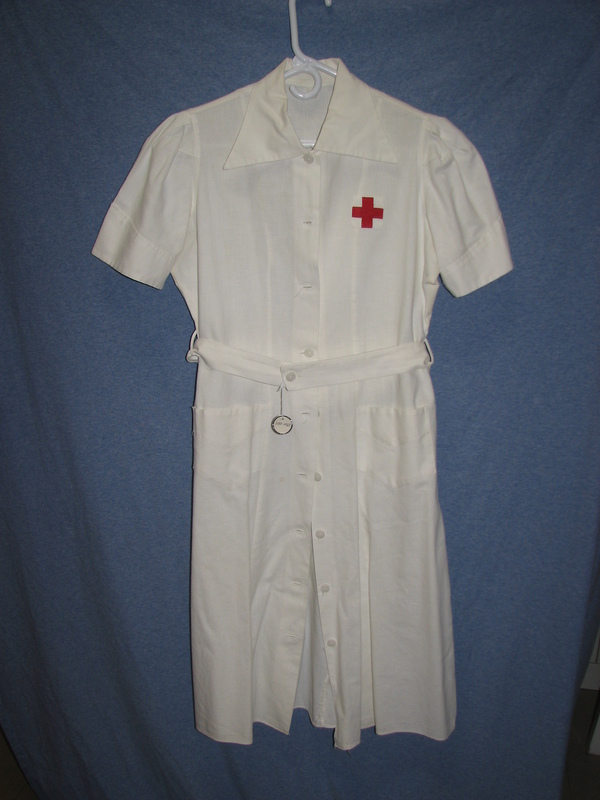 We have MANY uniforms in our collection: military, firefighter, railroad, even pastor’s vestments, but this week I chose a World War I Red Cross Uniform – worn by Agnes Skaare Engebretson Ostrom. This entry was posted in Collection Notes and tagged A-Z, museum collection, Pope County Minnesota, Pope County Museum, Red Cross, Uniform, World War I. Bookmark the permalink.